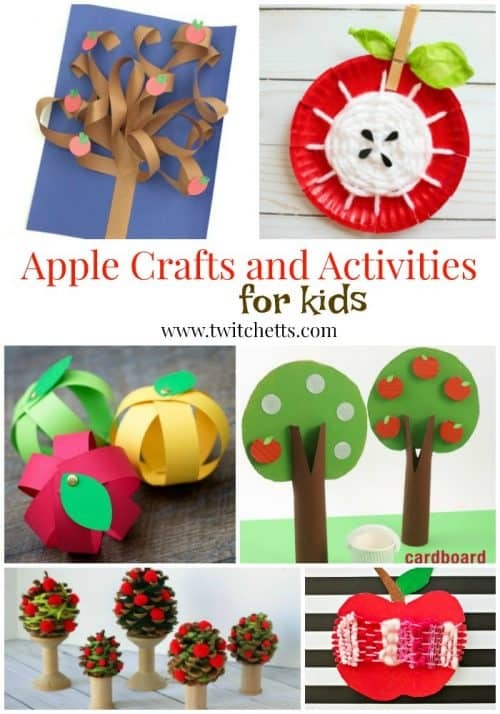 Find apple themed fun with these crafts and activities for kids. Perfect for preschoolers and kindergarteners! Fall is approaching and before the world goes pumpkin crazy, we’re enjoying the sweet apple themed season. It’s colorful and fun and the perfect way to ease into fall. 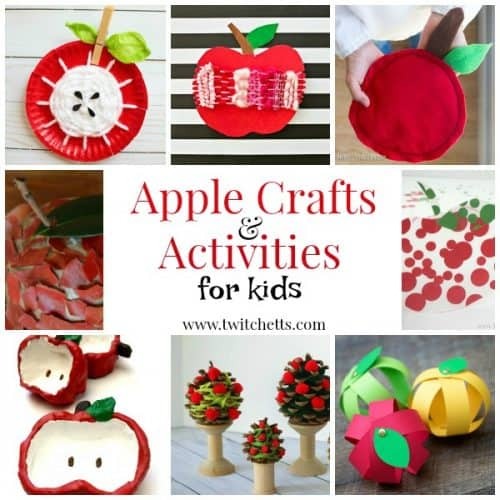 We’ve collected several apple crafts and quite a few activities for your apple themed days! 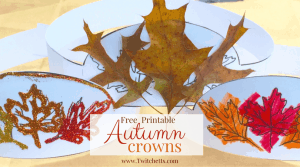 Use them in the classroom or for something fun to do on a cool fall day. Disclosure: Some of the links in this post are “affiliate links.” This means if you click on the link and purchase an item, we will receive an affiliate commission. Bring on back to school with these fun apple activities. They are perfect for building fine motor skills, enjoying a little sensory time, learning about the letter A and more! We love sneaking fine motor skill building into a fun craft, and these suncatchers are no exception. This weaving project produces an amazing apple. It’s so adorable! 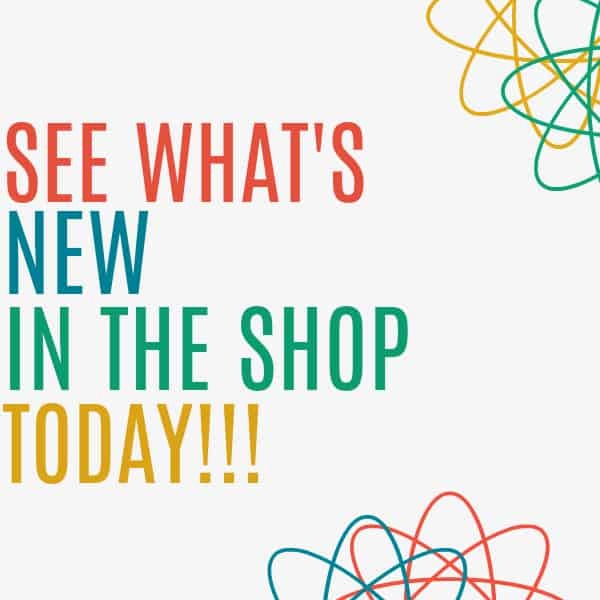 Grab these cute printables and use apples to create adorable bugs, fun flowers, and more! This project takes weaving to another level by adding different textures. This recipe for jiggly apple slime is so much fun! This activity combines the 5 Little Monkey poem with felt apples for a simple activity. We love that this lacing activity creates a fun apple shape. 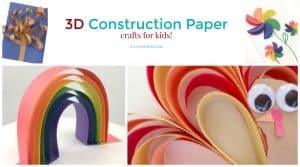 This simple construction paper craft is perfect for your letter of the week series. She uses 2 ingredients to create apple scented fun! This activity is perfectly paired with the book Ten Red Apples. This puzzle is perfect for little ones. A fun science activity that’s perfect for fall. Create an apple volcano with this fun science project. Build fine motor skills with this twist on apple bobbing. Use those little fingerprints to create apple tries. All while learning to count. This apple sensory bin combines all five senses to create a perfect fall bin. A fun activity that teaches colors and practices sorting. 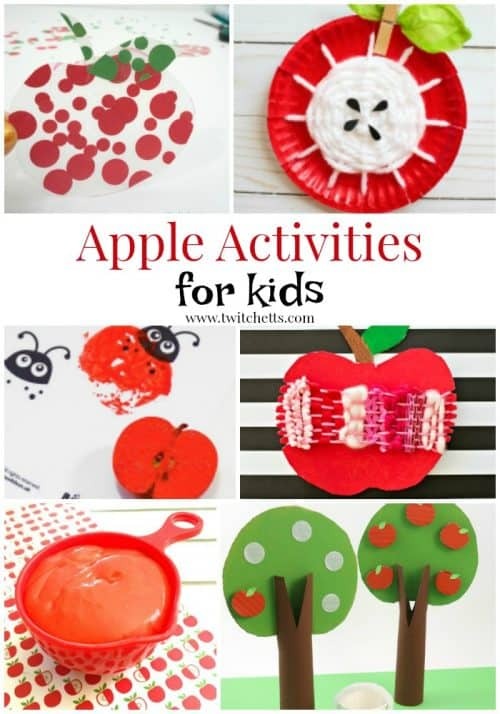 Kids will love making little apple pies with this fun activity. 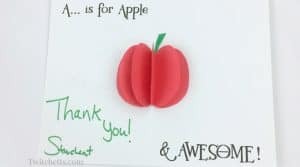 Back to school is the perfect time to create these fun apple themed crafts. They might even make amazing gifts for your child’s teacher. 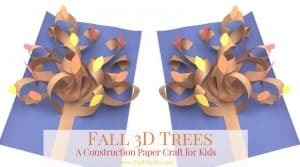 With just a simple twist, your kids can make amazing 3D apple trees out of construction paper. Create fun yarn apples and string them up. Perfect for decorating your classroom. This simple clay project will make a perfect gift. Collect some fall red leaves and make a lovely apple. There is no wrong way for your kid to make this fun apple collage. Make your own bean bags with this simple tutorial. It really doesn’t get easier than this. Perfect for the younger kiddos. This project uses pony beads to create a fun apple craft. 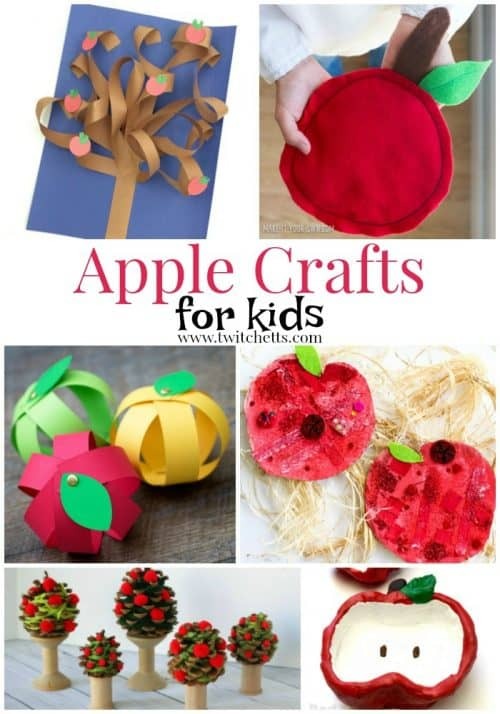 This craft combines a paper plate with construction paper to make a fun apple. Add a handprint and you have a lovely apple keepsake. Your kids will love being able to make their shirt their own! Mmm. Take your apple craft to the next level, with caramel. Create a 3D apple with this easy craft for kids. With this project, no two apples will be alike! A fun clay project for kids. Use napkins to create fun 3D apples that can double as place setting cards. Which fun apple themed craft or activity will you choose first?